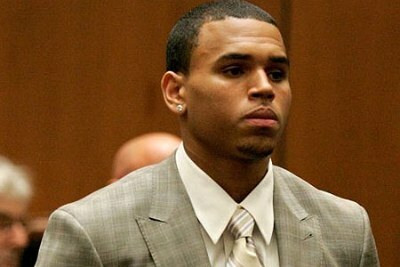 Singer Chris Brown is still trying to do damage control over the beating incident with Rihanna. Someone in his camp thought it to be a good idea for him to work with an anti-violence charity, since he’s probably not doing so hot on the radio charts. He was convicted of assault on ex-girlfriend Rihanna last year, but didn’t have to serve any jail time. Since, he’s been a pariah in the media. He’s served his required community service, but the public obviously doesn’t feel it was enough of a penance to fit the crime. He needs some good PR! — At least, I’m sure he’s convinced of that. I wonder how much he was paid to say all of that? Do you believe Chris has paid his dues?